The flat is 65 m, on the 9th floor of a 40 year old building. It has a large balcony overlooking the main avenue. It has 2 bedrooms, a dinning room and an extra small room which I use as a computer/study room. The flat has high speed internet and a wi-fi modem. The main bedroom has a double bed, and the second room has a good size single bed. It has two bathrooms, a kitchen with a refrigerator/freezer, microwave, oven and washer machine. The building has a 24 hour security doorman and a live-in super. The living/dinning area has a '32 TV, DVD player, sofa, coffee table and dining table for 4. I am a 37 year old professional cellist. I work in the National Symphony Orchestra of Argentina. 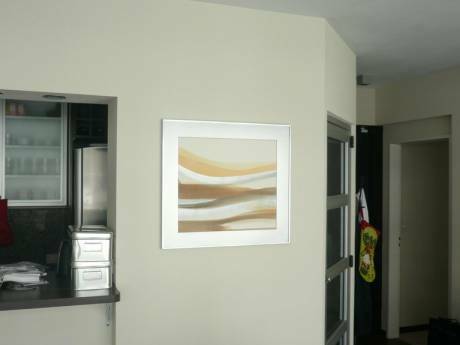 I am a very clean and tidy person and will treat your home very carefully and with respect. I have my long holidays in the summer (January/February) but I could also arrange to be out from work a week or two anytime during the year, so please feel free to contact me with any suggestions! I love big cities but from time to time I also enjoy small, quite and picturesque towns/villages. I will be traveling with my boyfriend, who is also a professional musician. I have already done a home exchange to New York City and it all worked out really good. I'm very looking forward to the next experience! 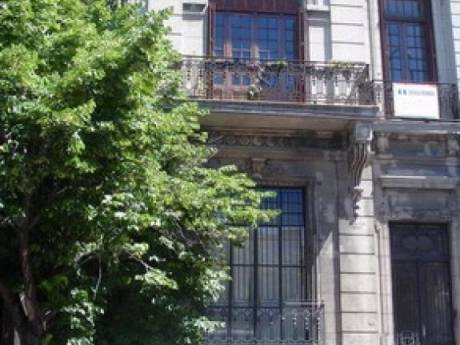 The flat is located in Belgrano, one of the nicest neighborhoods in Buenos Aires. From the balcony you see the main avenue (Cabildo), which will lead you in only a couple of minutes walk, to numerous cafes, restaurants, cinemas, shops. Public buses are 50 meters away from the building and the subway station is 4 blocks away. 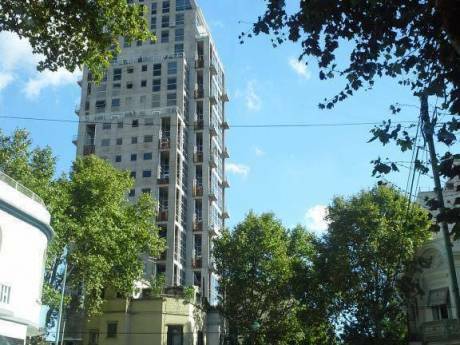 Therefore you'll have easy access to any touristic place in Buenos Aires. The subway takes '20 to go downtown from my flat. If you want a nice relaxing walk/picnic on a Sunday morning, you also have a huge park area (Bosques de Palermo), which is only '20 walk from the flat (you could also take the bus). The flat has easy access to the local airport (about '20-'25 by taxi) and will cost you U$$ 8-9, or the bus station (the rail system in this country has been replaced by buses), which is '45 away by taxi (U$$ 10). The flat is also very well connected to San Telmo and all the tango-related places such as tango shows, tango dancing schools, etc.